Gov. 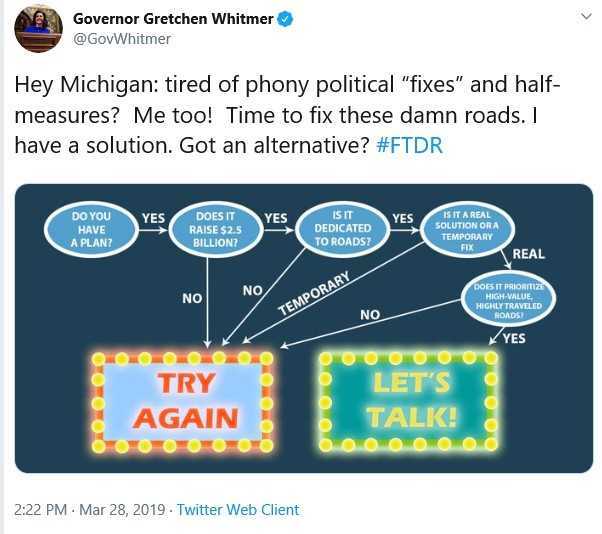 Gretchen Whitmer’s proposed 45-cent-per-gallon gas tax increase would collect $2.5 billion more each year from Michigan motorists. But the transportation budget she has proposed would increase spending on road repairs by just $1.9 billion, according to the House Fiscal Agency.